The HI9813-5 portable meter features a large LCD which displays either pH, EC, TDS or temperature readings along with tutorial instructions. 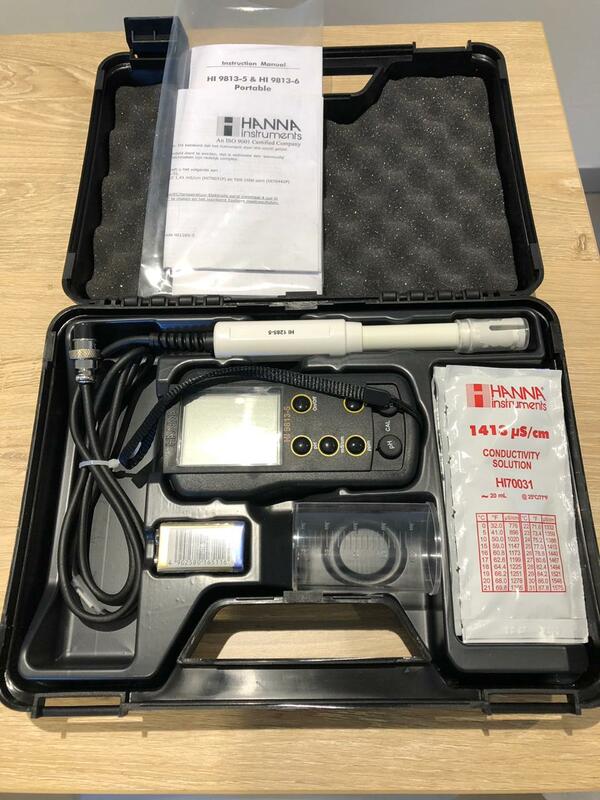 The pH readings are displayed with a 0.1 resolution and an accuracy of +/-0.1 pH while the EC and TDS readings are displayed with a 0.01 mS/cm and 1 ppm (mg/L) resolution and 2% full-scale accuracy. The EC range of the HI9813-5 is from 0.00 to 4.00 mS/cm and TDS is from 0 to 1999 ppm. The temperature correction coefficient (?) is fixed at 2 %/oC and allows for automatic temperature compensated measurements of EC and TDS. The HI9813-5 is a basic pH/EC/TDS meter that is calibrated manually to a single point with the use of two trimmers. 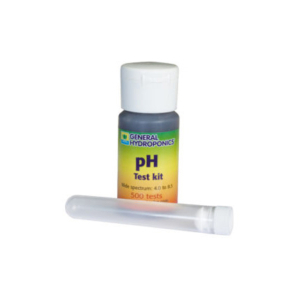 pH is calibrated to pH 7.01 while EC/TDS is calibrated to either 1.41 mS/cm (1413 µS/cm) or 1500 ppm. The LCD screen has a battery life indicator as well as on-screen tutorial messages. The supplied HI1285-5 probe is a polypropylene body, amplified pH electrode with a built-in EC/TDS and temperature sensors. The amplifier for the pH electrode prevents interference from humidity and electrical noise from common sources including from motors, ballasts or pumps. The HI9813-5 is a versatile meter for the agricultural, greenhouse and hydroponic uses. HI9813-5 is supplied with HI 1285-5 pH/EC/TDS/°C probe, HI 70007 pH 7.01 sachet (1), HI 70031 1413 µS/cm (1.413 mS/cm) sachet (1), HI 70442 1500 ppm sachet (1), HI 700661 cleaning solution sachet (2), 9V alkaline battery (1) and instruction manual. 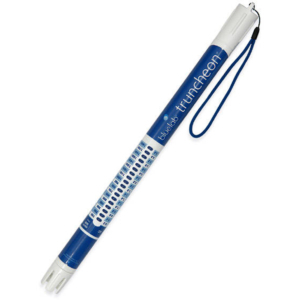 The HI9813-5 is an economical, water-resistant, portable meter that measures pH, conductivity (EC), total dissolved solids (TDS) and temperature with a single probe. The meter operation is simplified with dedicated buttons for measurement modes to be displayed on the LCD and knobs for single point calibration of pH and EC/TDS. 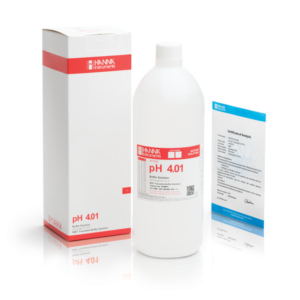 The HI9813-5 has a variable EC to TDS conversion factor that automatically changes from 0.56 to 0.78 ppm = 1 µS/cm based on the actual EC reading. All readings are automatically temperature compensated using a temperature correction coefficient (?) fixed at 2%/oC. 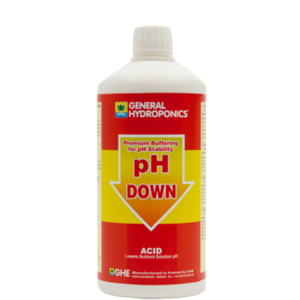 The HI9813-5 is suitable for agricultural, greenhouse and hydroponic applications. 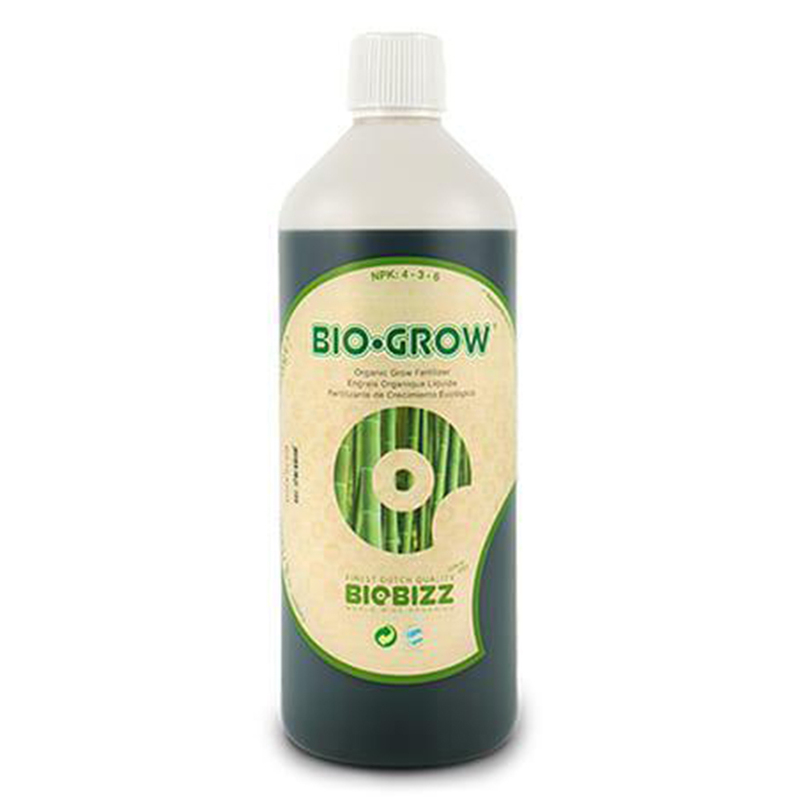 GroHydro is based in Durban, KZN and supplies hydroponic growing equipment with over 20 years experience in horticulture. Shop online to view our range of products or make an appointment to visit our showroom.